With 83% of consumers saying they would stop using a brand after just one bad experience, you must provide great digital customer experience across the board. But, how? 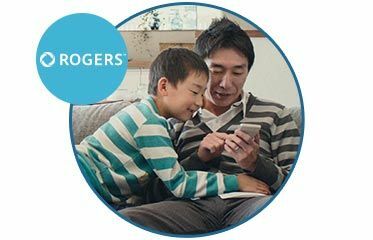 You have agents and moderators delivering your digital customer experience (CX) to high volumes of customers. 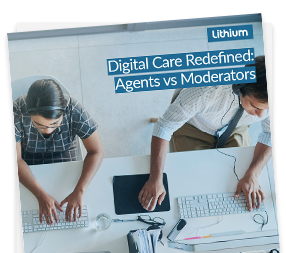 Those agents and moderators drive distinct customer service initiatives, but many brands treat these the same way, and that can impact the overall quality of the customer experience. But it's not the people who are at fault; it’s the technology. If you’re using technology that simply was not designed for large consumer companies with high volumes of service inquires, you are going to struggle to provide the kind of seamless digital CX your customers demand. 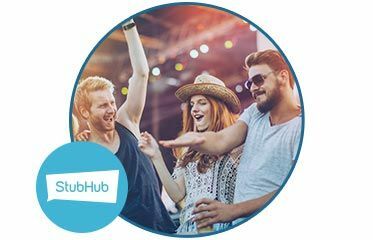 StubHub: What is one thing brands get wrong when executing high-volume digital care? 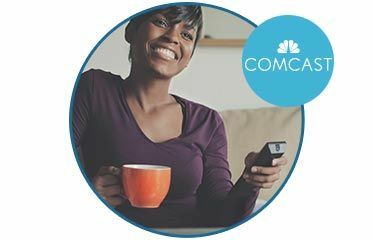 Comcast: What has been your biggest lesson managing and directing high-volume digital care? Rogers: What are the most important metrics to track and show value to leadership? “Many organizations lack understanding of the social support experience, so it is critical to measure KBI’s that are consistent across channels. This helps lend a view on how social as a support channel fares against other traditional channels like live chat or voice." Learn how to take charge of redefine digital care for your business.